As you’ve likely heard by now, Metallica’s James Hetfield has been cast as Robert Hayward, the cop who first arrested Ted Bundy, in the upcoming film Extremely Wicked, Shockingly Evil, and Vile, which will star High School Musical‘s Zac Efron as the infamous serial killer. Interestingly, Hetfield isn’t the first member of Metallica to play a historical figure in a movie: Lars Ulrich played documentarian Joris Ivens in HBO’s Hemingway & Gellhorn. 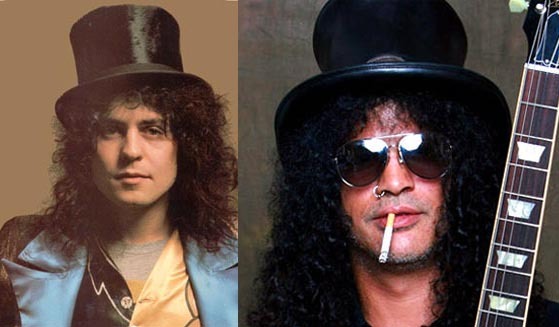 This revelation got us thinking: what other metal musicians could potentially play real people in biopics? Our selections are below; feel free to add your own in the comments section!